Her father has been one of India’s greatest poets, with five National Film Awards (three for direction) in his kitty. Her mother, a top actress in the ’70s and ’80s, has been lauded for several critically-acclaimed performances. It’s no wonder then that Gulzar and Rakhee’s only child would make her mark in the world of cinema. 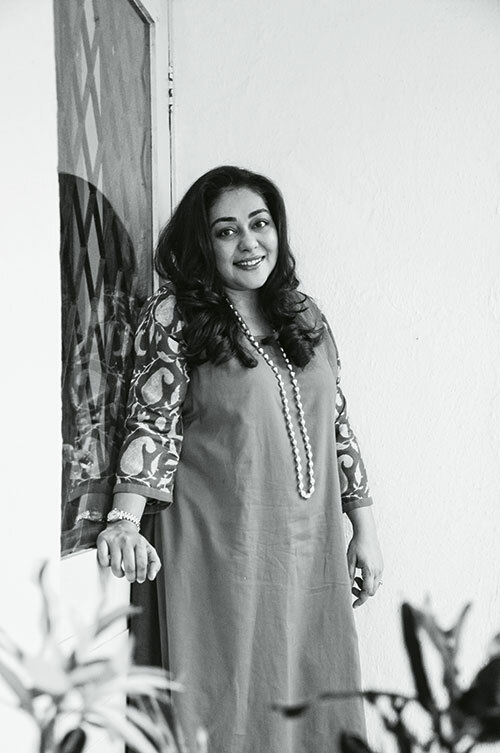 Meghna Gulzar — who made her debut as a director with Filhaal, a film on surrogacy — helmed Talvar, 2015’s most hard-hitting film. Based on the Aarushi and Hemraj double murder case that held the nation’s attention for years, the movie struck gold at the box office, and was a favourite at film festivals. We’re waiting with bated breath for her next one. Read about our next power woman, Anuradha Roy.